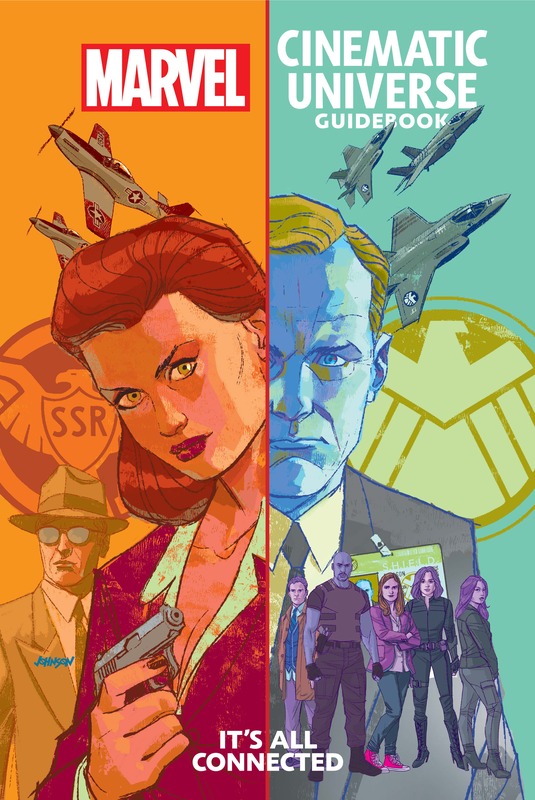 Collects Guidebook to the Marvel Cinematic Universe - Marvel's Agents of S.H.I.E.L.D. Season One, Two, Three, Four; Marvel's Agent Carter Season One, Two. Level 7 access granted! 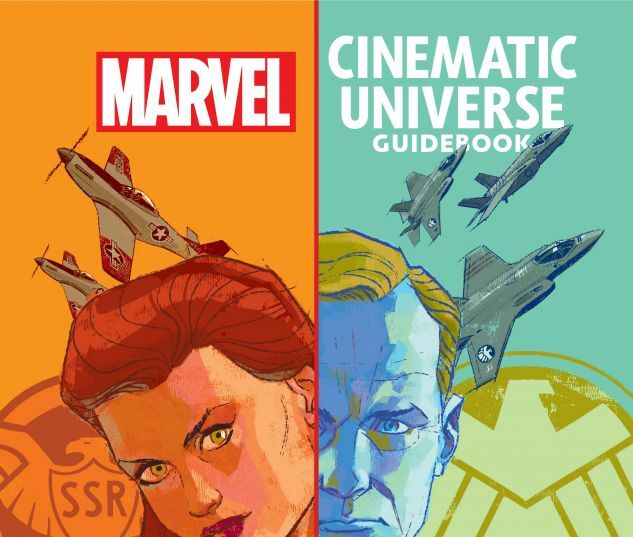 Just as the MCU exploded onto TV screens, the Guidebooks expand their coverage to take on Marvel’s Agents of S.H.I.E.L.D. and Marvel’s Agent Carter — including an ALL-NEW exclusive chapter on S.H.I.E.L.D. Season Four! We reveal everything you need to know about the past and present of S.H.I.E.L.D., from the early days of Agent Peggy Carter’s SSR to Agent Phil Coulson’s ragtag team! Featuring fact sheets, comic-book counterparts, behind-the-scenes artwork and production stills, this Guidebook is packed with profiles of all the major players, including Carter; Coulson; Daisy Johnson, a.k.a. Quake, A.K.A. Skye; Melinda May; Leo Fitz; Jemma Simmons; and Grant Ward. Plus: Howard Stark, Edwin Jarvis, Deathlok, Ghost Rider, the Inhumans and more!